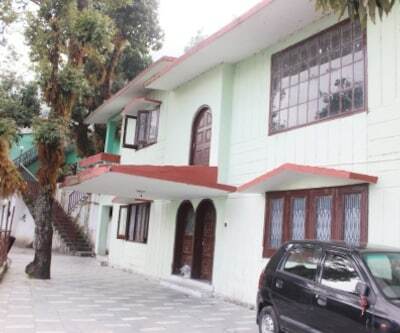 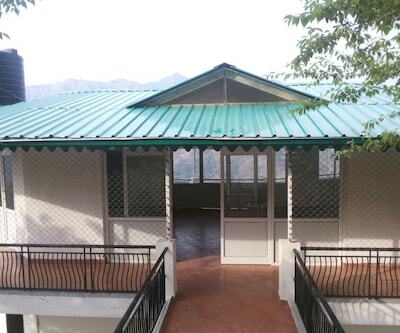 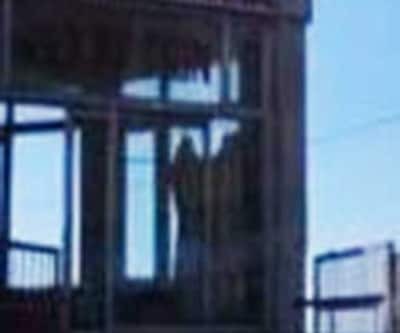 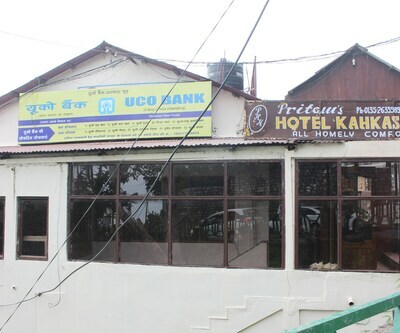 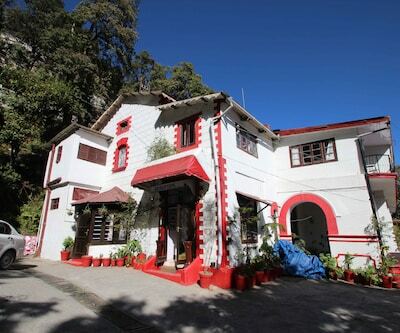 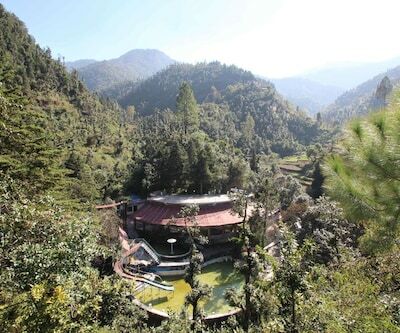 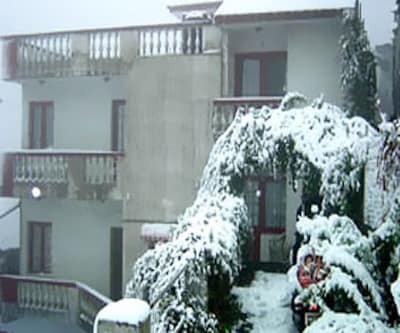 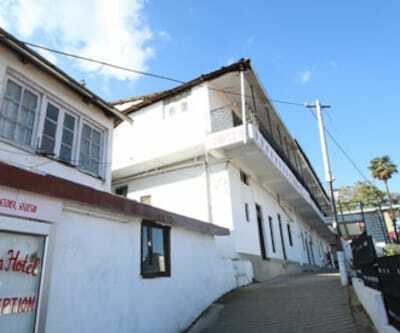 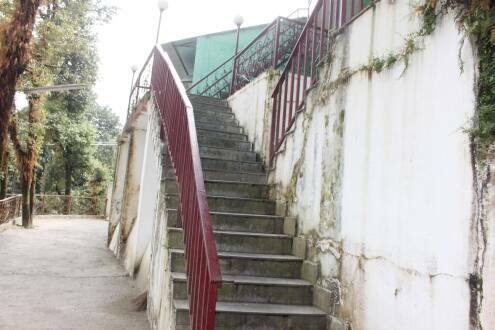 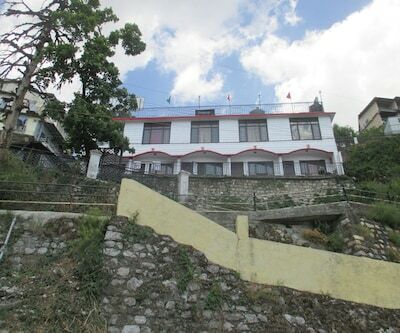 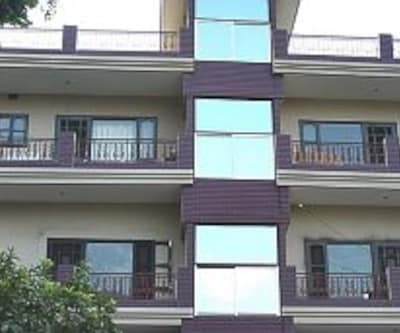 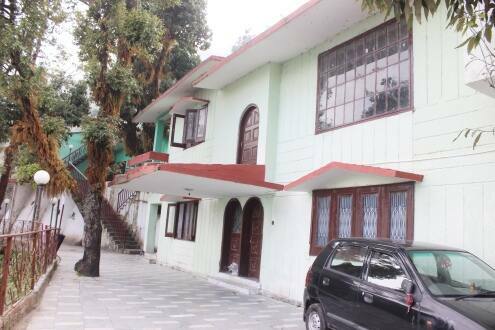 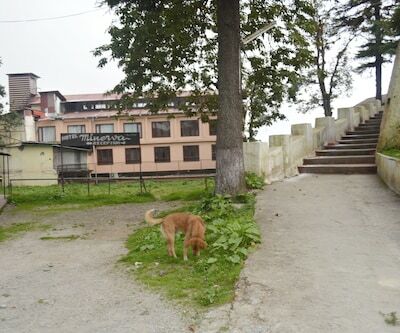 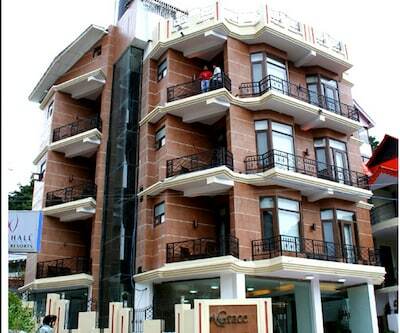 Hotel Usha Palace is a budget hotel in hill station Mussoorie. 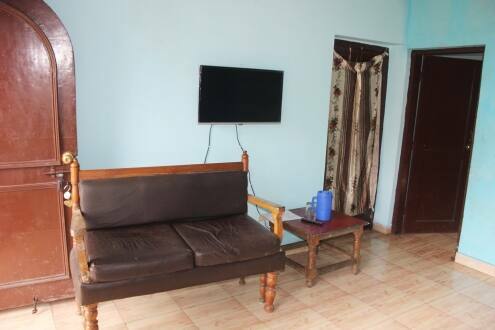 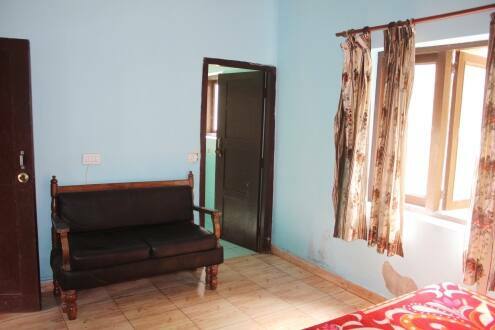 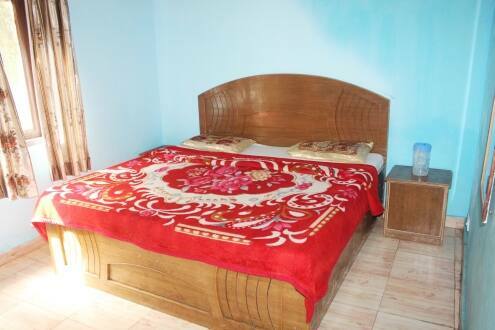 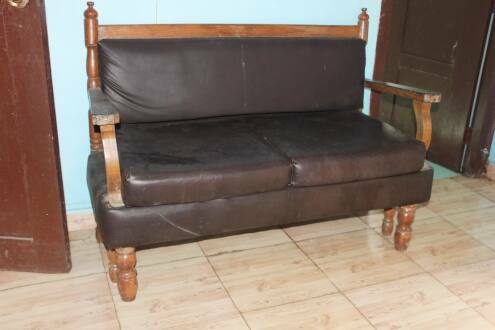 This well-maintained property offers decent accommodation and quality services. 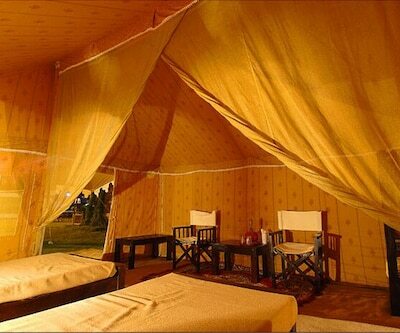 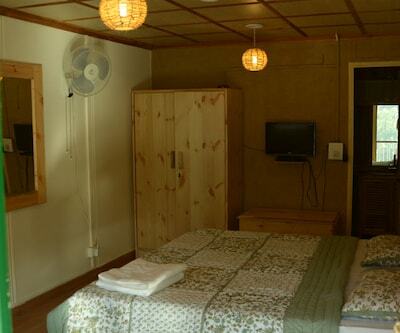 Matching the style and budget, it is an ideal option for cost conscious travelers. 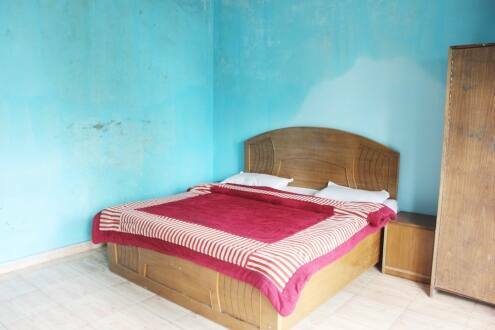 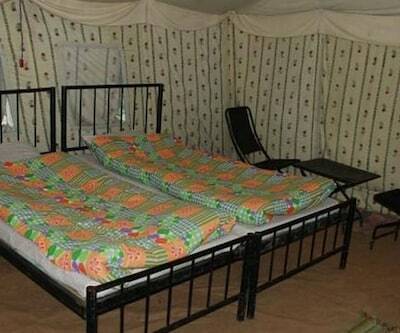 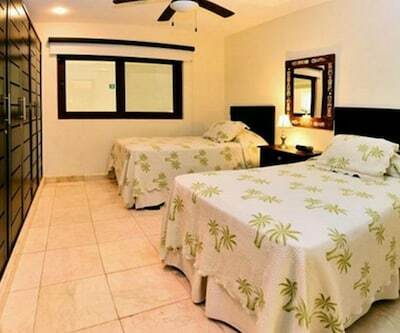 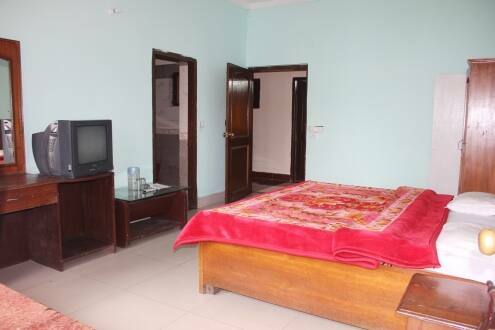 There are 18 spacious and well-maintained rooms. 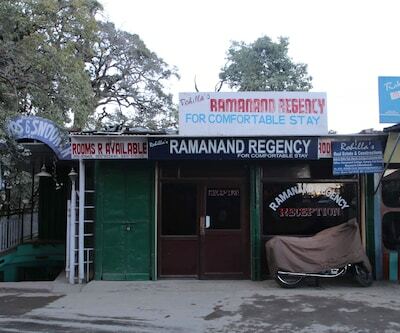 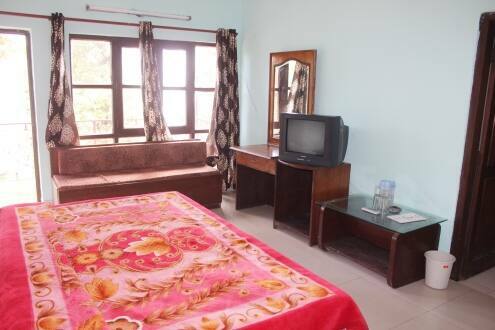 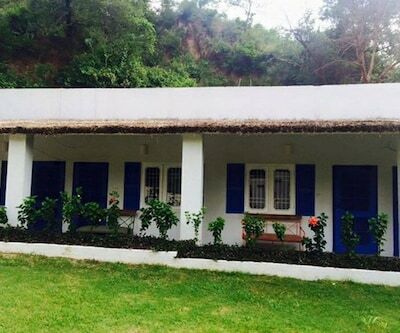 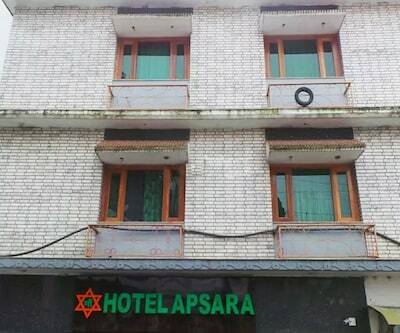 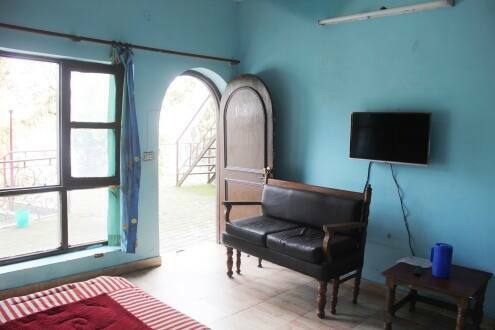 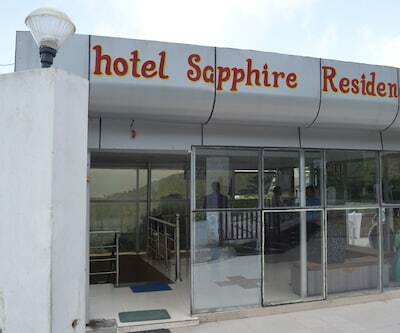 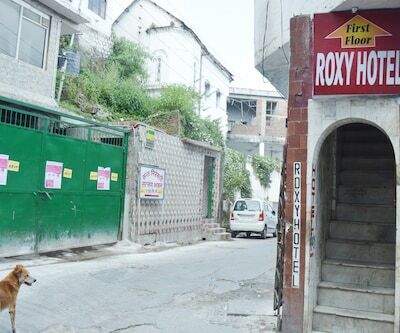 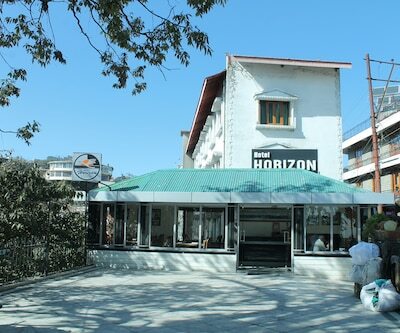 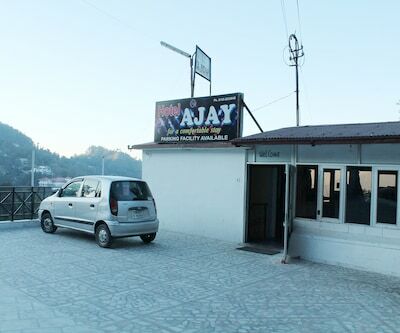 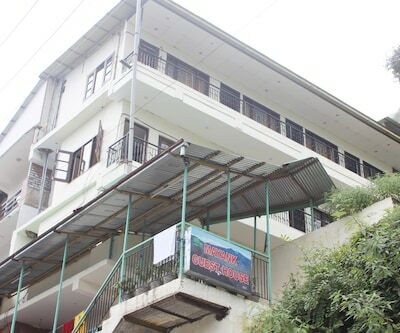 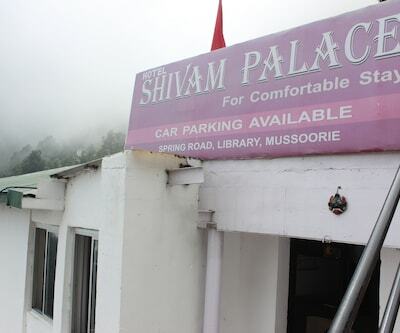 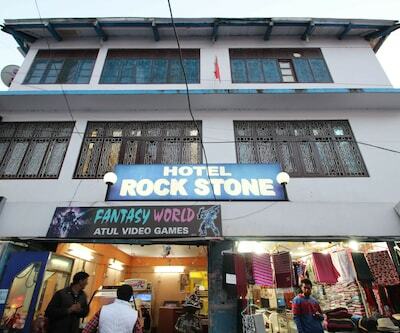 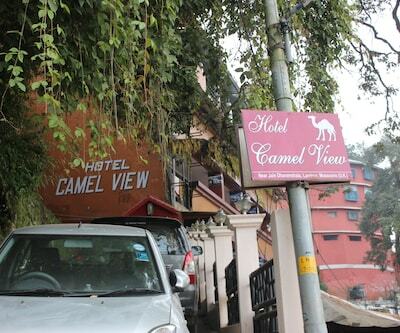 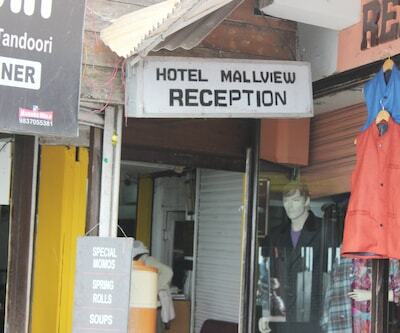 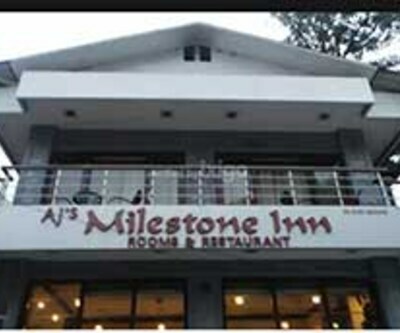 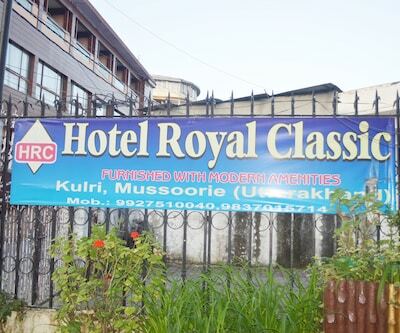 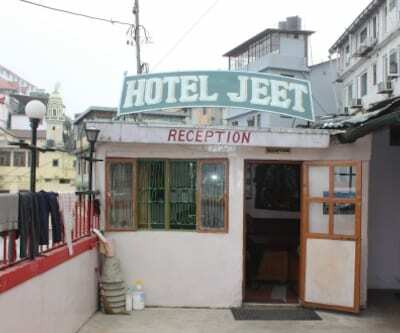 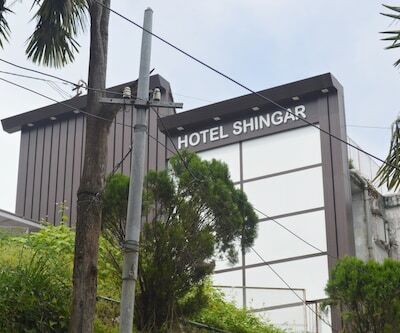 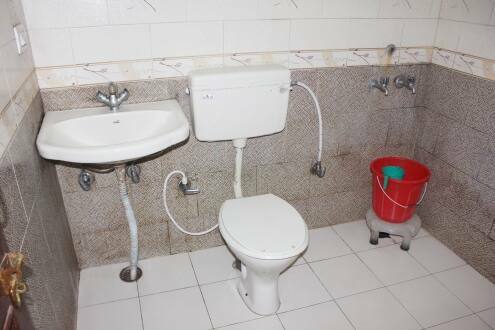 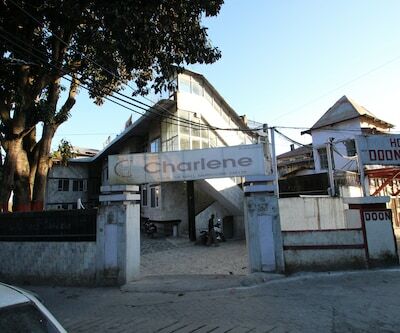 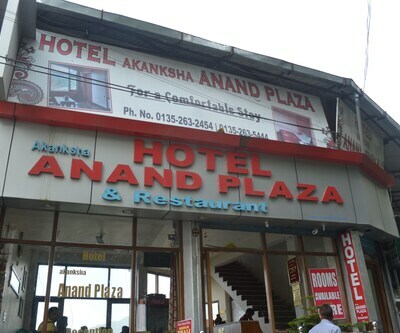 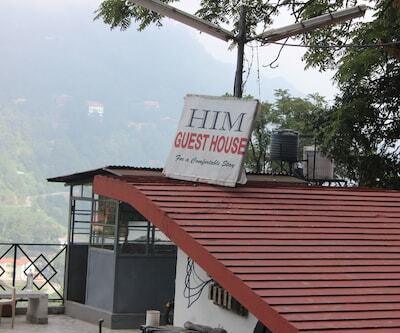 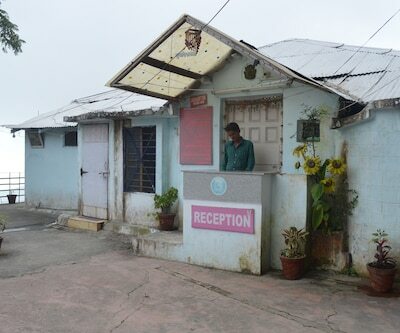 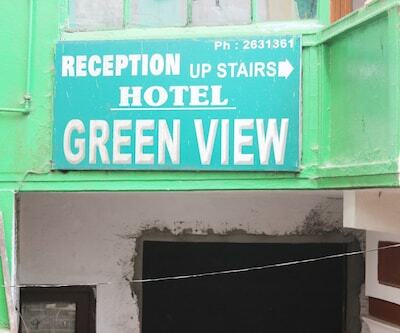 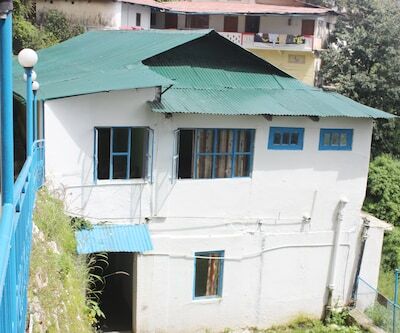 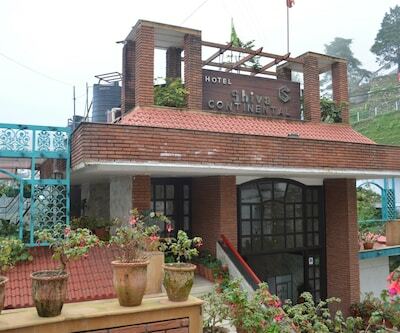 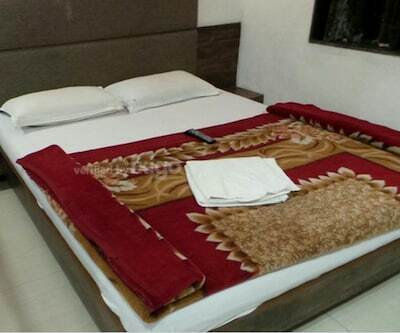 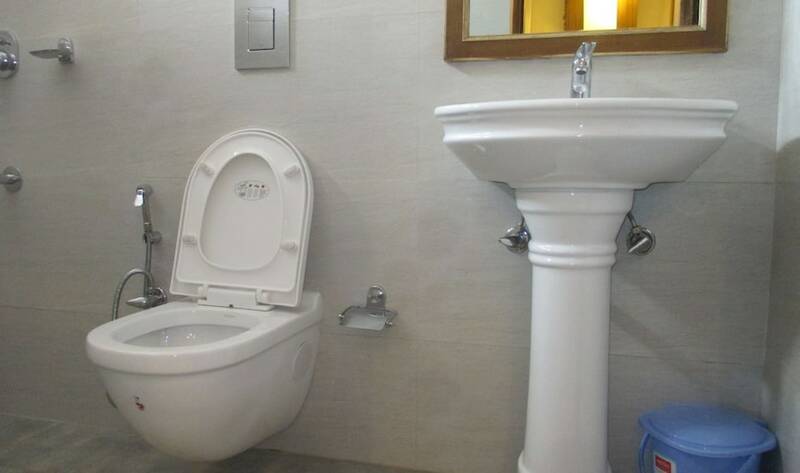 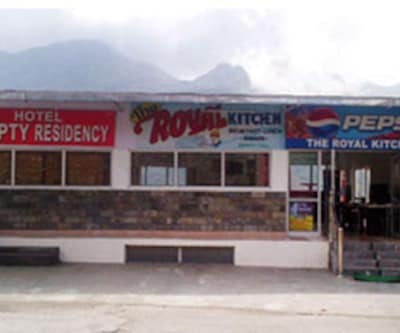 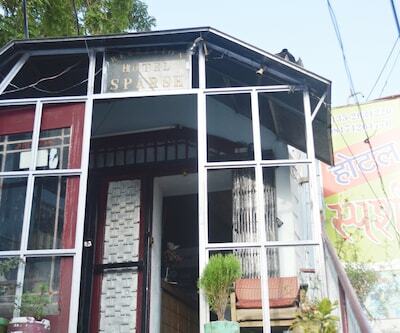 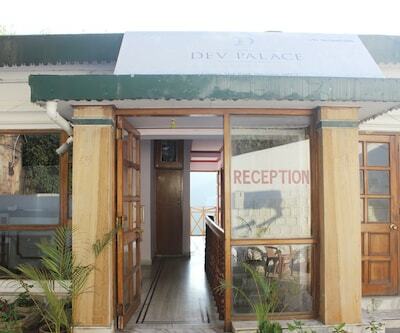 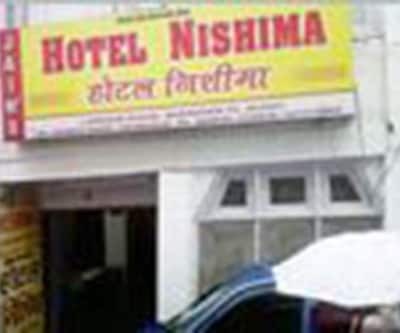 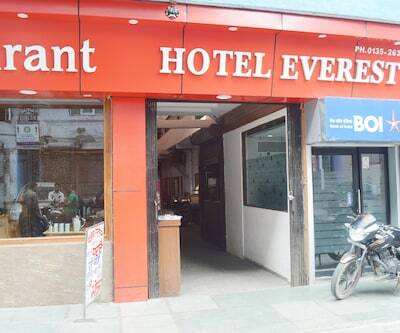 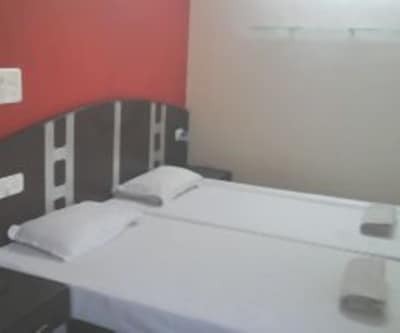 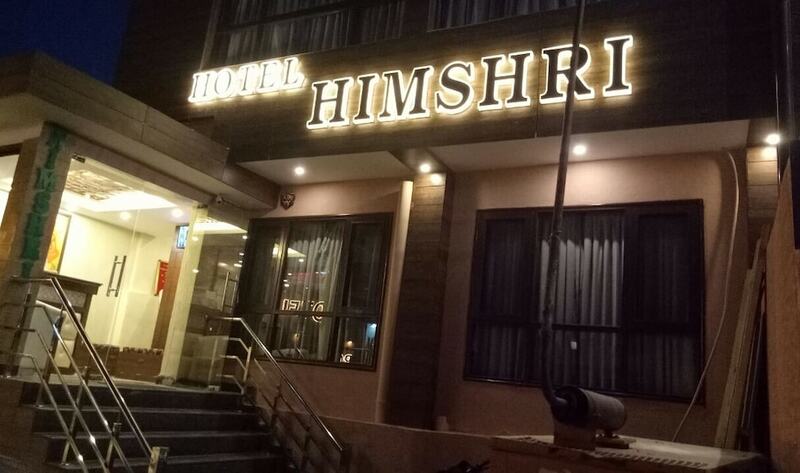 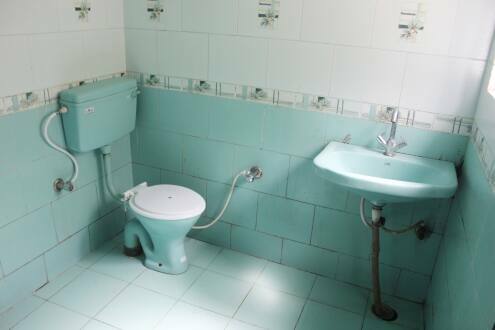 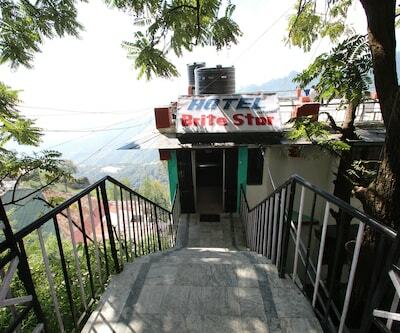 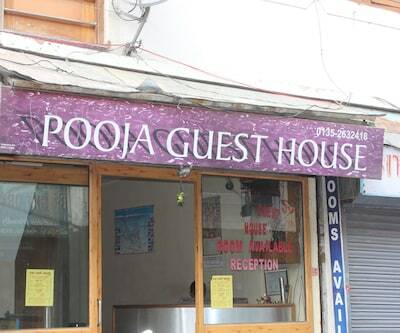 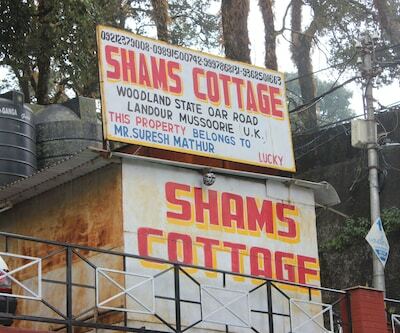 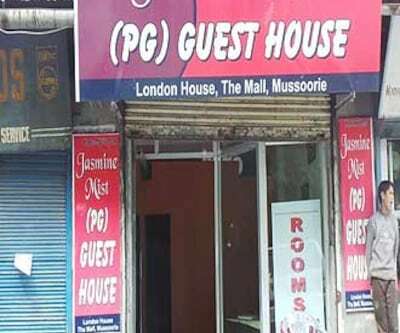 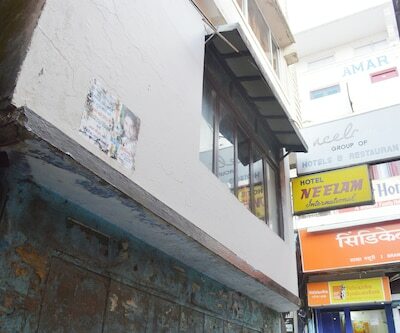 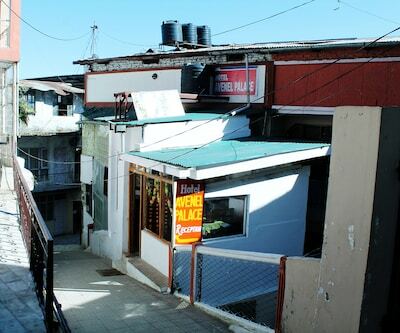 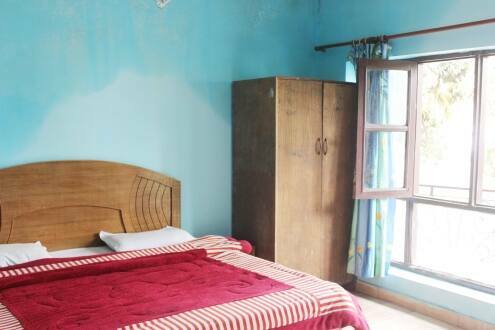 This budget hotel in Mussoorie provides facilities like room service, front desk, parking and many more comforts. 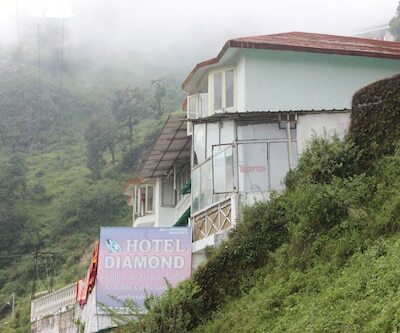 Lake Mist and Kempty Fall can be easily accessible from the hotel.